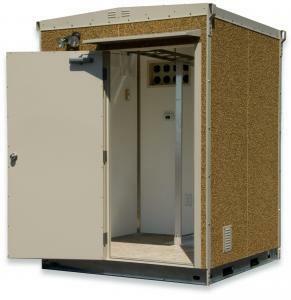 Configure an Enclosure and Request a Quote Today! 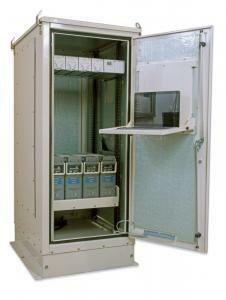 Configure an Enclosure & Request a Quote! 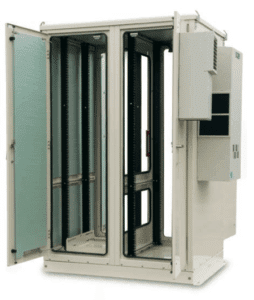 Telecommunications shelter with standard load center and optional climate control. 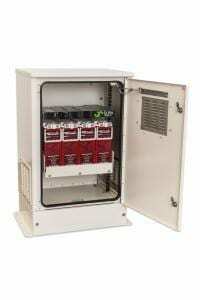 Front door, single bay, active enclosure with power integration & optional climate control. Front & rear door, single bay, expandable active enclosure with removable side panels, power integration and optional climate control. Dual front & dual rear door, dual bay (standard), active enclosure with power integration and optional climate control. 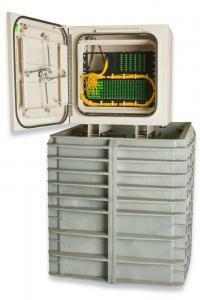 Front, rear & side door, dual bay, active enclosure with power integration & battery box. Climate control is optional. 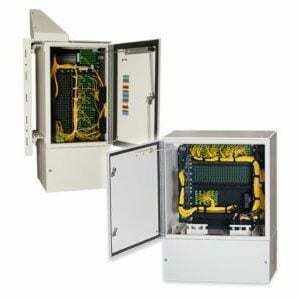 Front & rear door, single bay, passive enclosure with optional fiber integration. 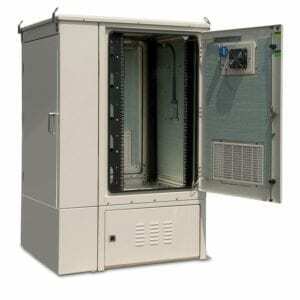 Single door, single bay, passive underground enclosure with optional fiber integration. 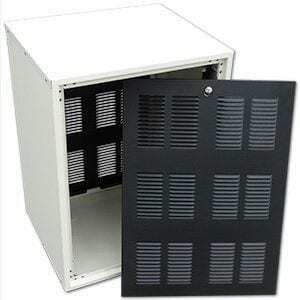 Front & rear door, single bay, indoor repeater enclosure. Can’t find what your looking for? Browse all products.